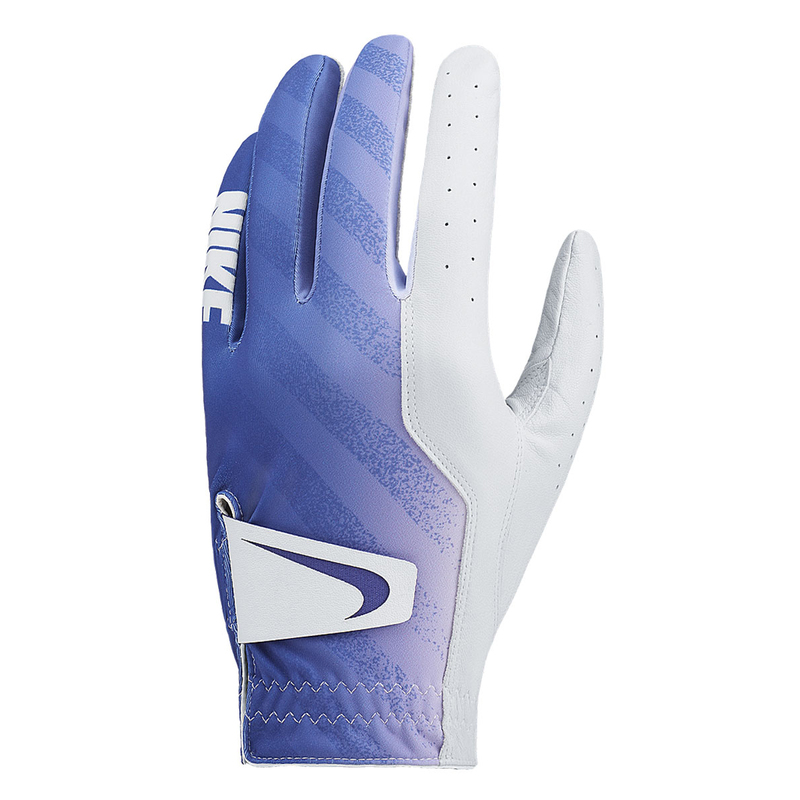 The high quality Nike Glove provides a supple feel, with added durability of the premium cabretta leather making up 60% of the glove. 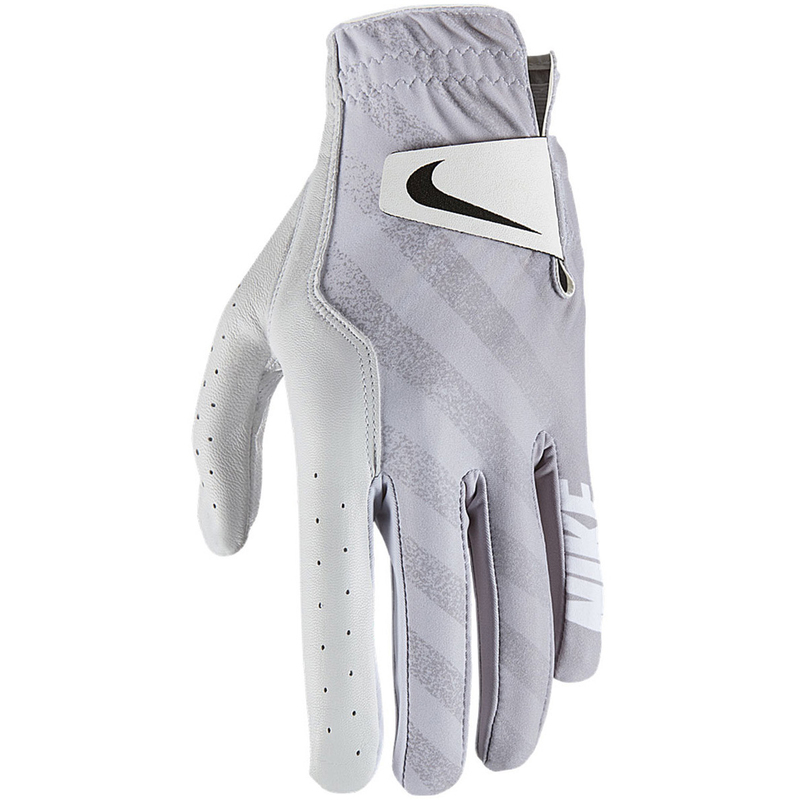 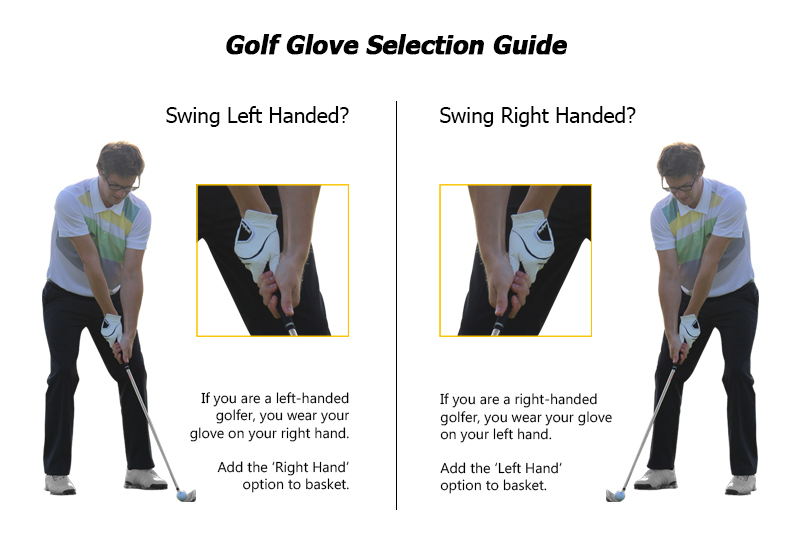 This glove also offers fantastic levels of feel and control as well as dryness and breathability thanks to Dri-FIT technology. 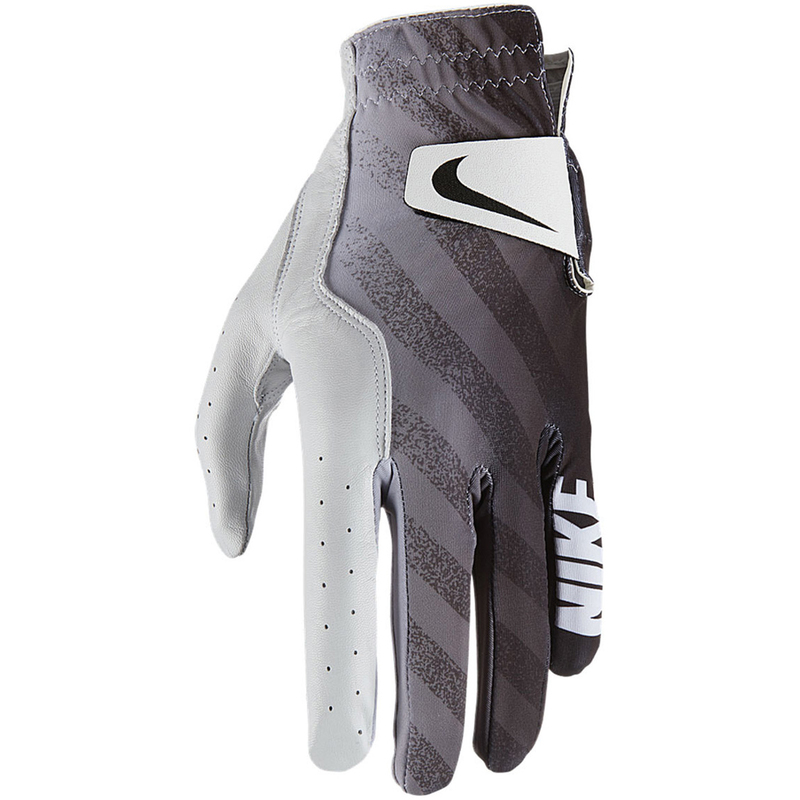 Added comfort comes from a low-profile, hook-and-loop closure that provides an adjustable fit.